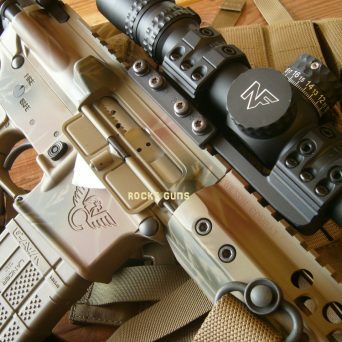 BRAND NEW WILSON COMBAT RECON TACTICAL “HOWE” CONFIGURATION AR PLATFORMS WITH NEW RELEASE NIGHTFORCE NX8 1-8 ON SPUHR! 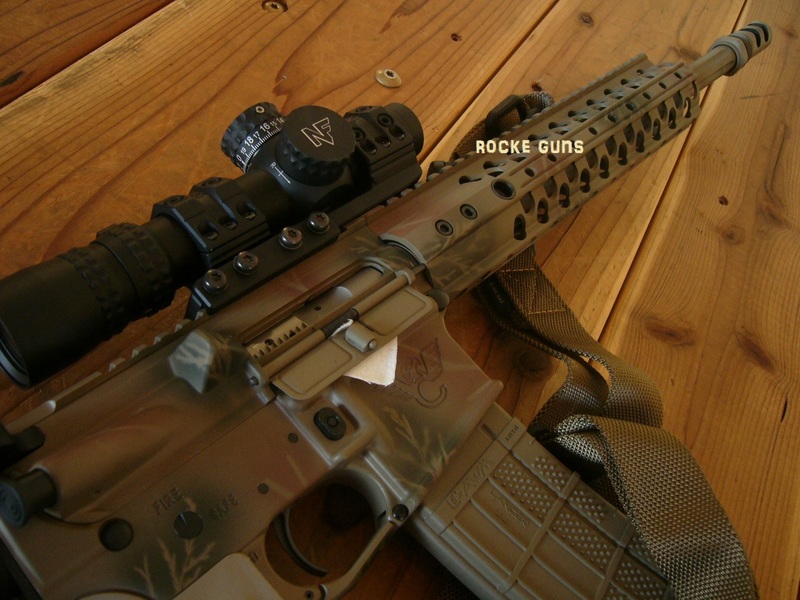 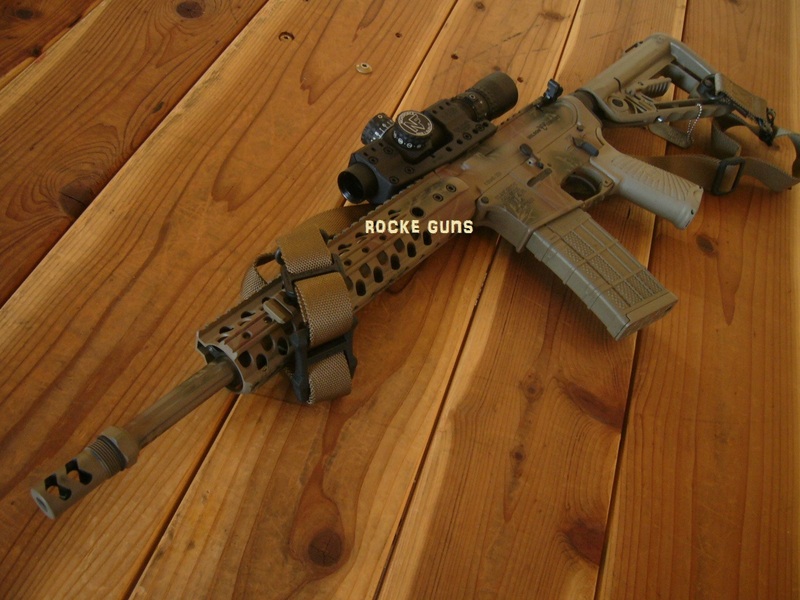 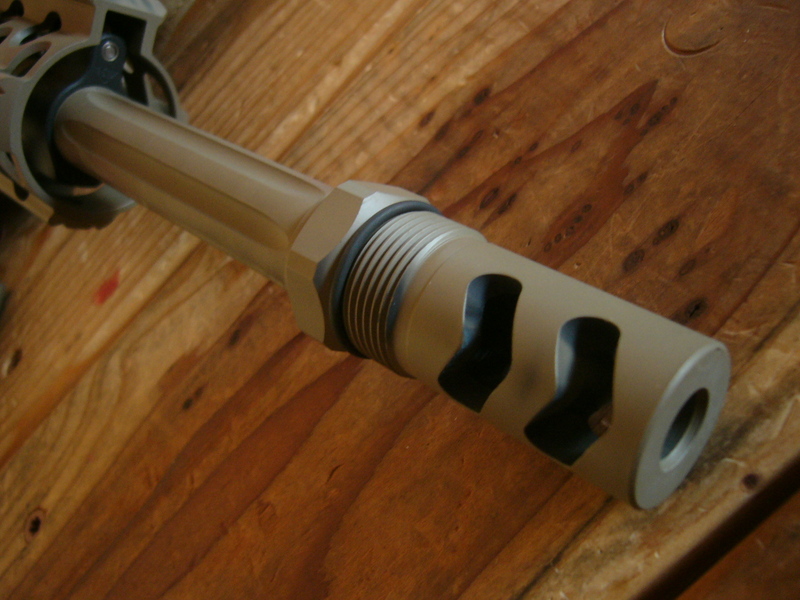 These custom ordered units include Rapid-Thread Muzzle Brake suppressor attachment for the Whisper suppressor. 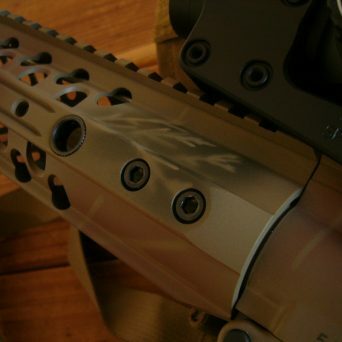 The hardened, Melonited steel construction in conjunction with the suppressor acts as the initial blast baffle and reduces internal suppressor wear. 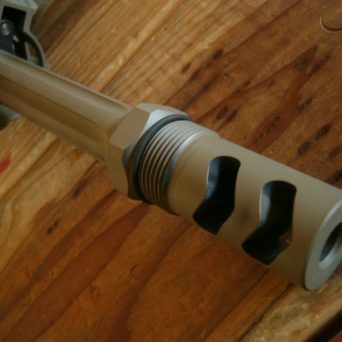 With the suppressor detached the Rapid-Thread Muzzle Brake is among the most efficient muzzle brakes on the market and effectively eliminates the bulk of muzzle rise; suppressor fits OVER and threads on the muzzle brake itself. 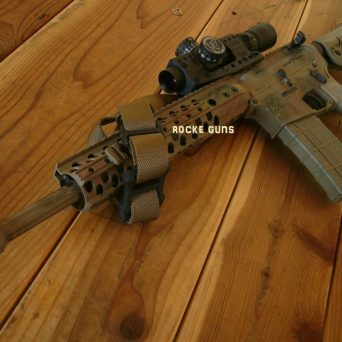 This allows you to run a 14.7 inch barrel legally as the brake is pinned with an OAL (overall length) of 16 inches = civilian legal as well as negate the hassle of brake removal for suppressor use. 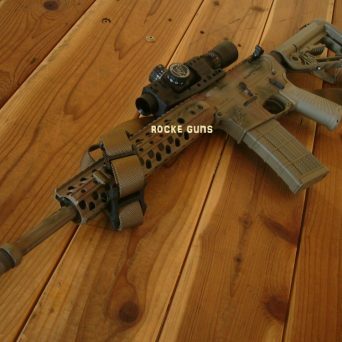 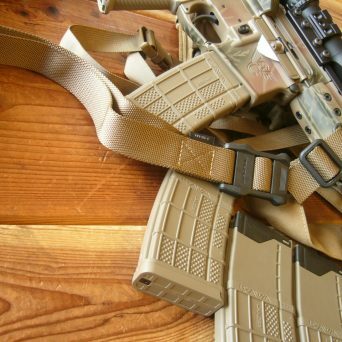 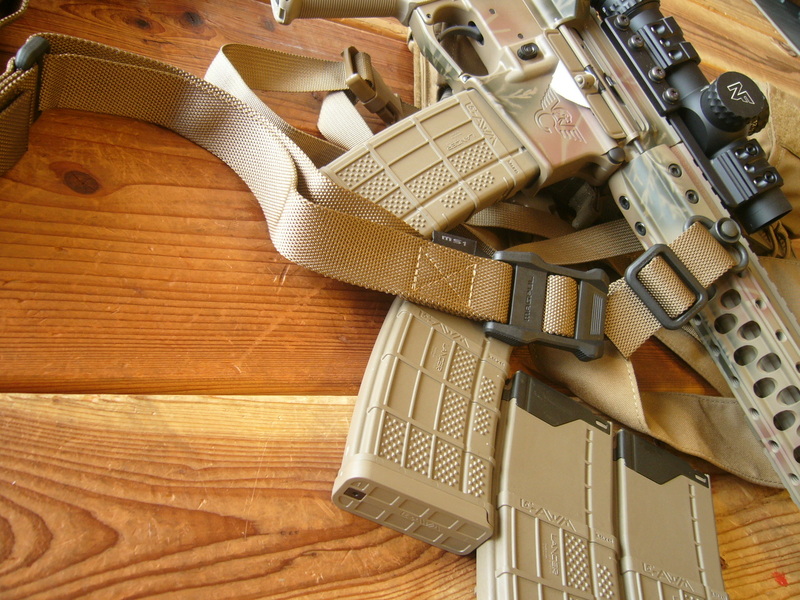 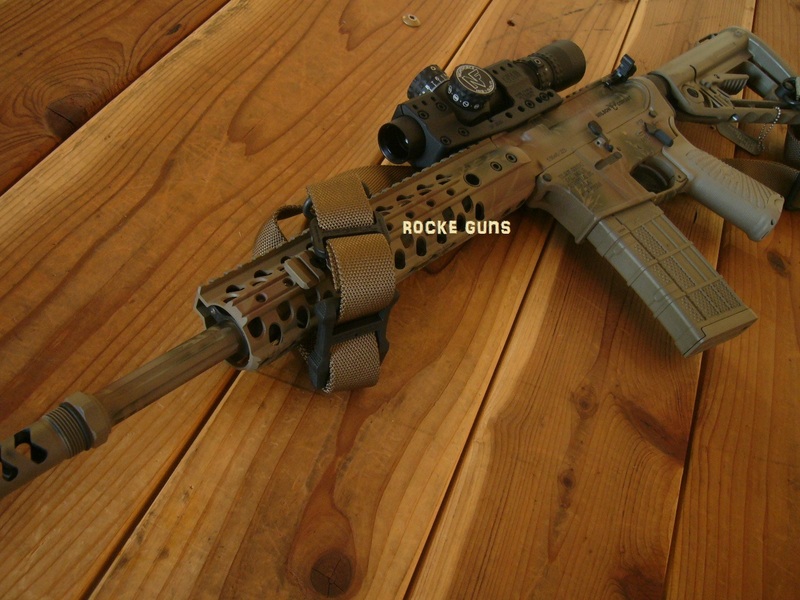 The carbine itself is awesome with it’s wondrous pastel colors and fits all environs; as Paul say’s “”Were I to have the choice of only one gun, it would be the Paul Howe Tactical Carbine. 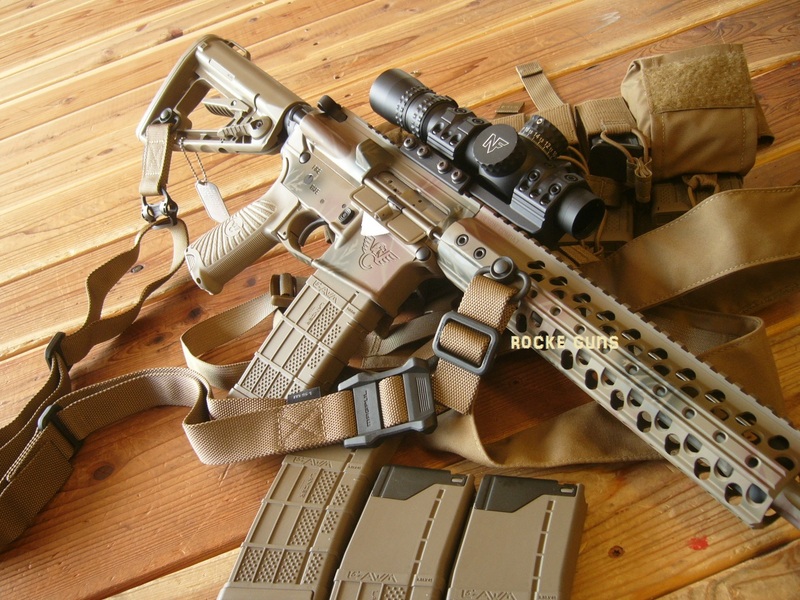 I could do short, intermediate and long-range work with this one rifle. 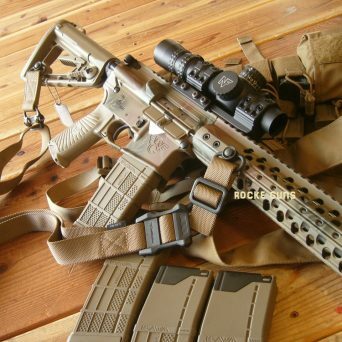 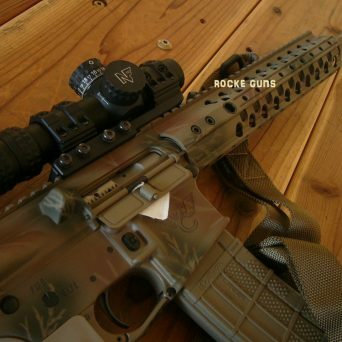 It is like having one rifle to play the entire course; in addition my wife finds the colors rather soothing.”- Paul Howe // Match-grade, 5.56 chambered stainless steel 14.7″ barrel with deep lightening flutes and a permanently-attached OPTIONAL UPGRADED AND INCLUDED Rapid Thread Muzzle Brake Suppressor ready. 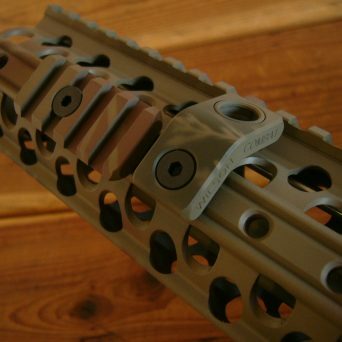 This barrel meets the 16″ minimum barrel-length requirement for legal rifle ownership, yet maintains a handy, optimized size and weight profile without sacrificing any reliability. 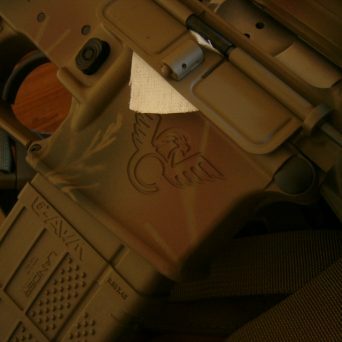 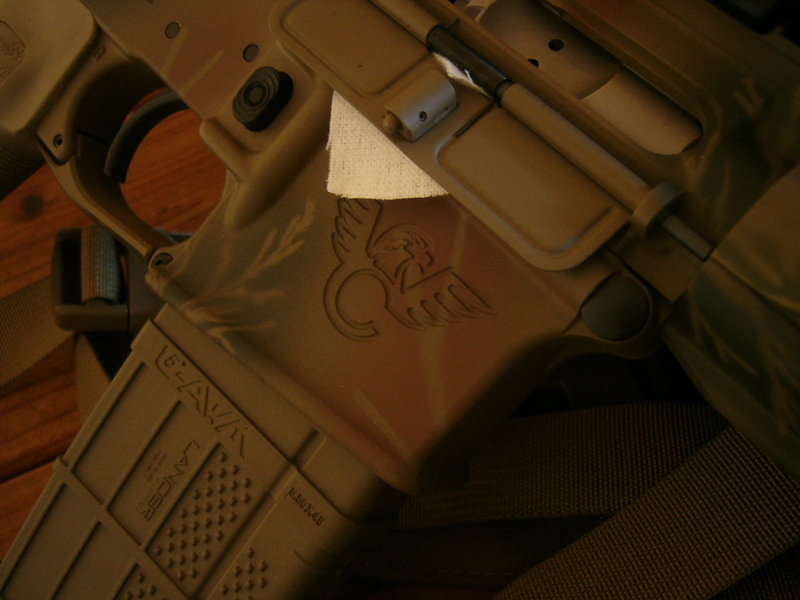 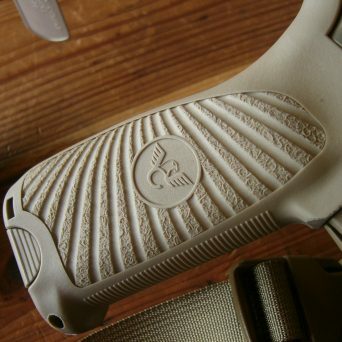 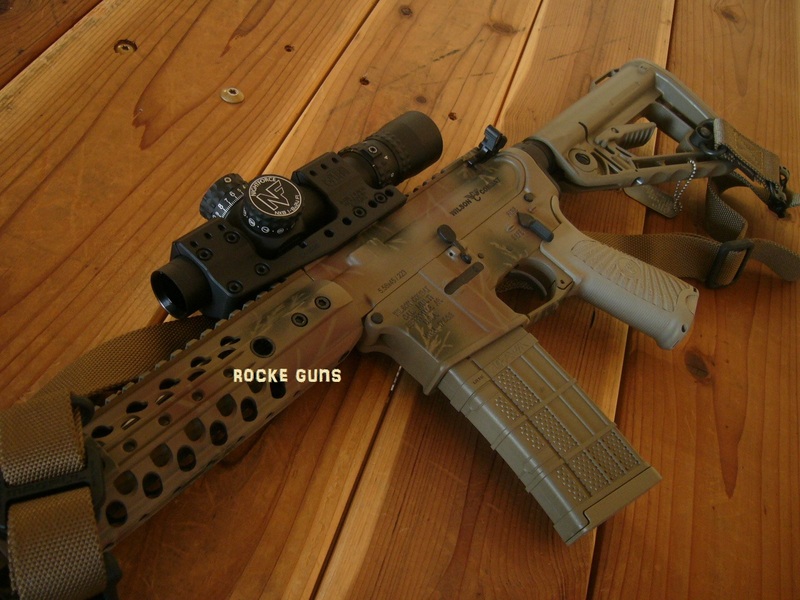 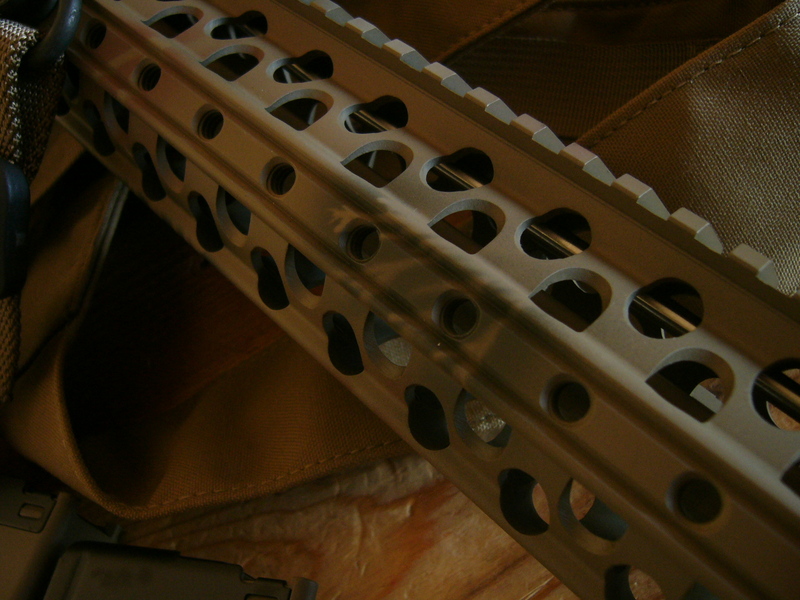 The carbine also includes our 10.4″ T.R.I.M. 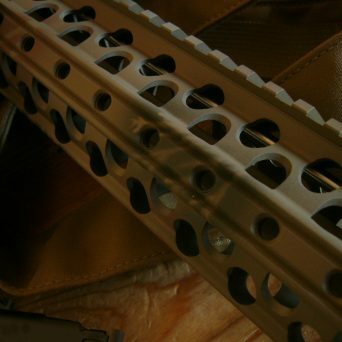 modular rail. 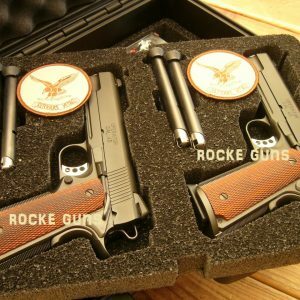 A Two stage Wilson Combat TTU trigger group is included. 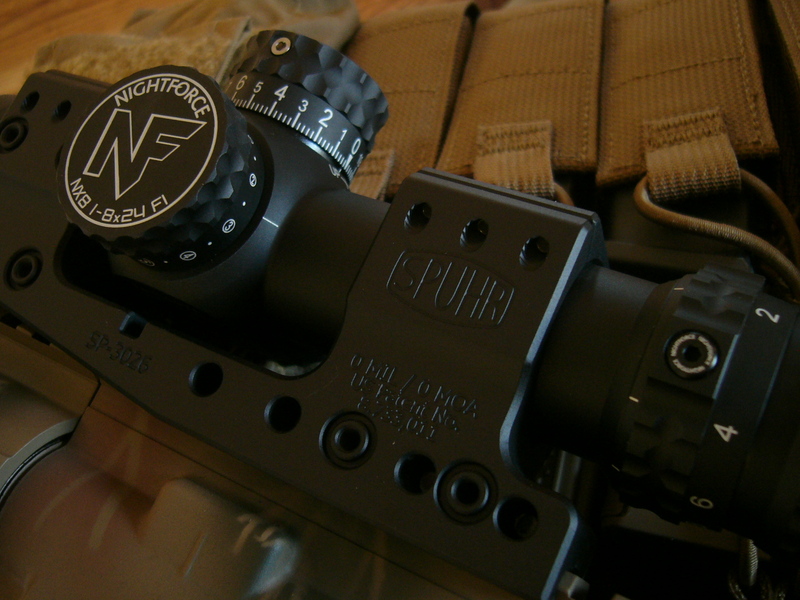 Topped with the new “go-to” scope the Nightforce NX8 1-8×24 F1 premier scopes illuminated with zero stop. 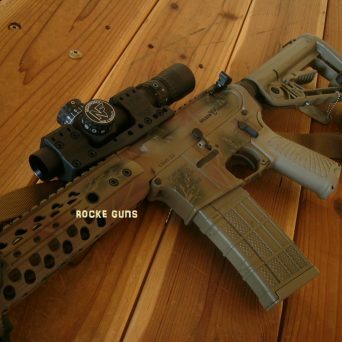 At 1x power use as a red dot with both eyes open think Aimpoint or Eotech for CQB or standard use range dependent on scenario. 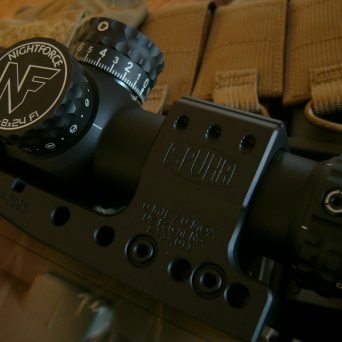 The FC-MIL reticle illuminated at 1X is a powerful red dot with CQB heavy hash reticle for fast engagement; flip to 8x for your 700 yard engagement. 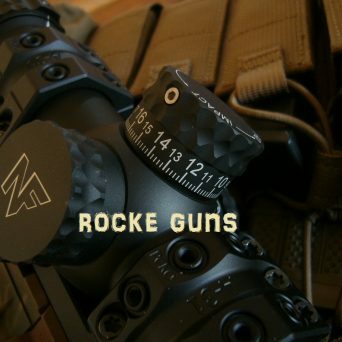 The reticle at 8x is now fully visible with a small dot for precision use, mil has marks numbered to 20 vertically with windage mil hash marks to 15+. 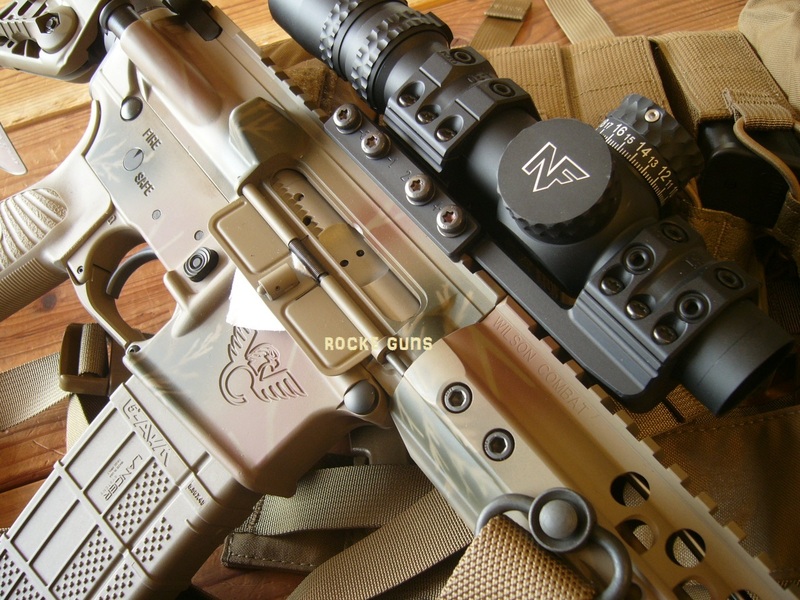 “The NX8 1-8×24 F1 is a class leading, compact and lightweight riflescope optimized for short to mid-range shooting. 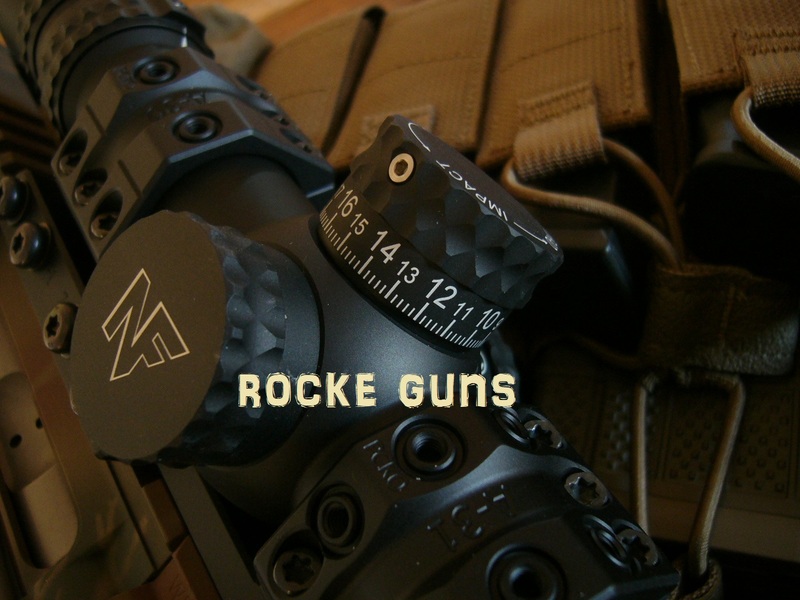 At only 8.75“ in length and 17 ounces, this riflescope adds minimal size and weight but delivers superior optics and trusted Nightforce performance to any rifle. 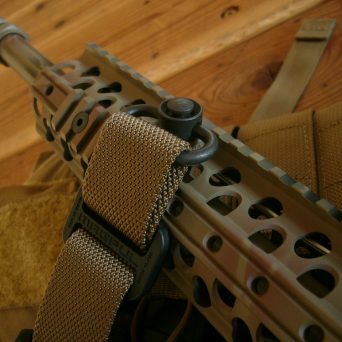 With the daylight visible center red dot users can engage targets with speed like a red-dot sight, but as targets increase in distance the intelligent FC-Mil reticle provides precise hold points. 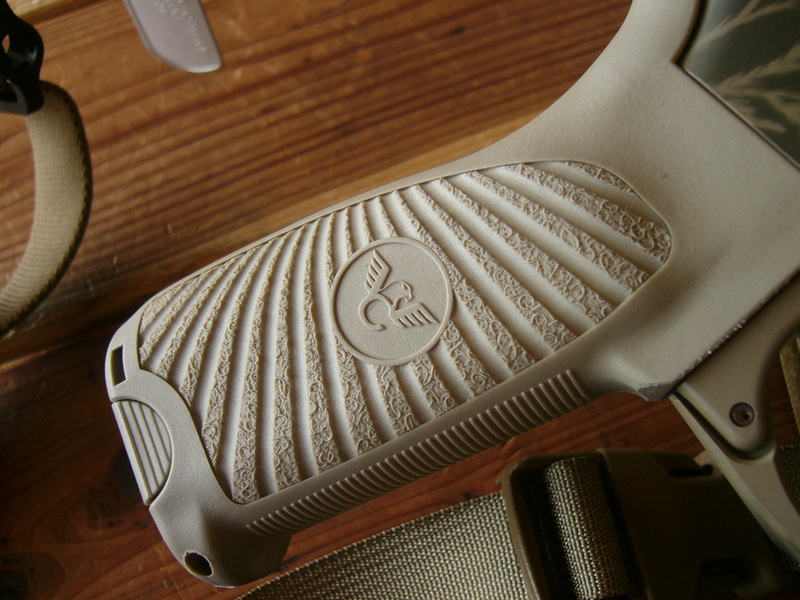 For those preferring to dial for long shots, the ZeroStop elevation adjustment allows for a rapid and positive return to zero”. 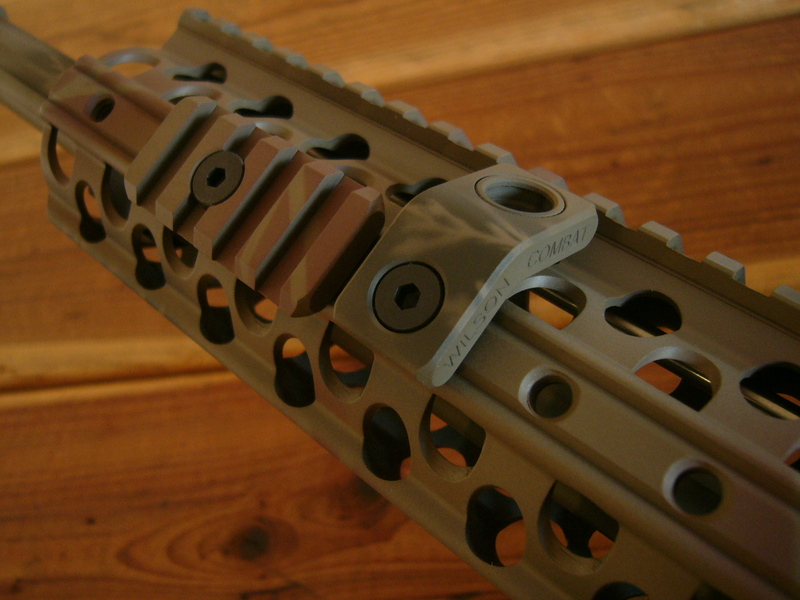 Mounted on the finest mount available, Spuhr cantilever. 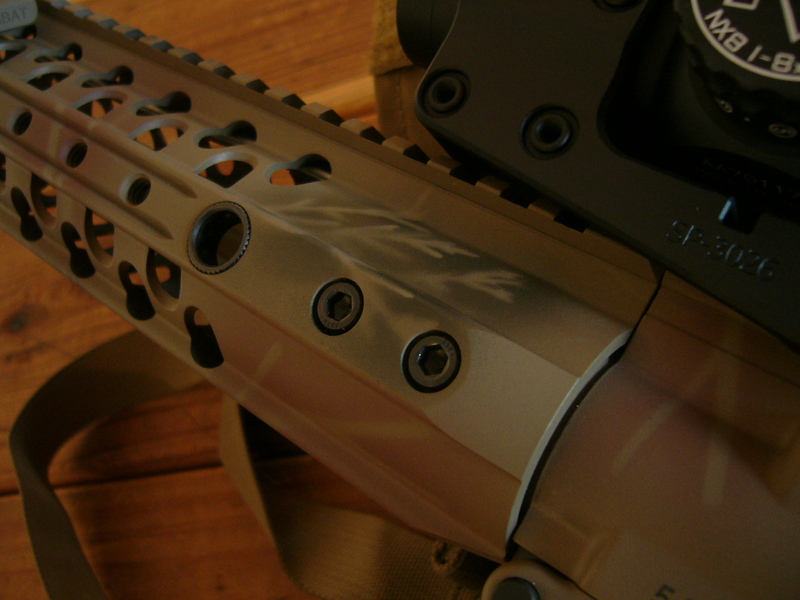 Howe opens on the WC site for $2600; $95 upgrade for suppressor brake = $2695. 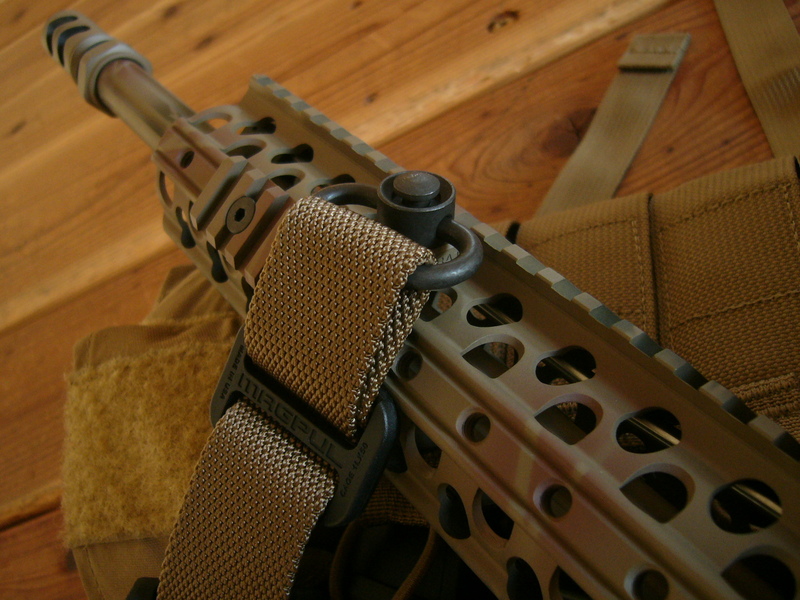 Add the Nightforce for $1750, Spuhr $410, Magpul MS4 QD Gen II sling $75, total to build = $4935. 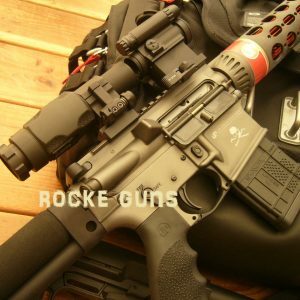 LE and OEM discounts get us to $4244. 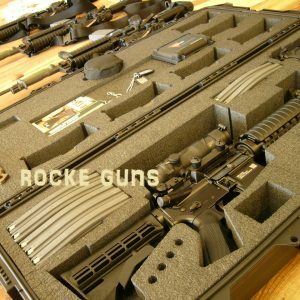 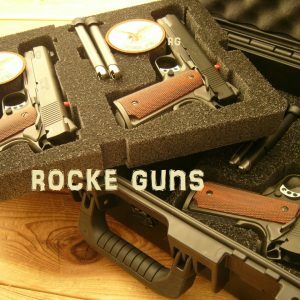 Az pays tax visa MC discover AMEX add 3.5% RIFLE SHIPS IN THE WC SOFT CASE WITH ONE LANCER WARFIGHTER MAGAZINE AND SLING!